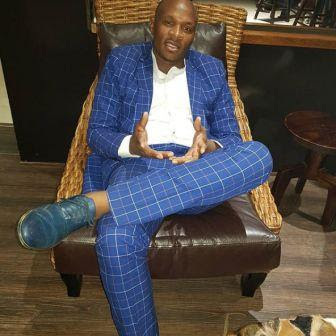 Dr Malinga whose real name is Doctor Goodwill Malinga is a South African musician and music producer. He was born on 7 July 1980 in Temba, Hammanskraal. 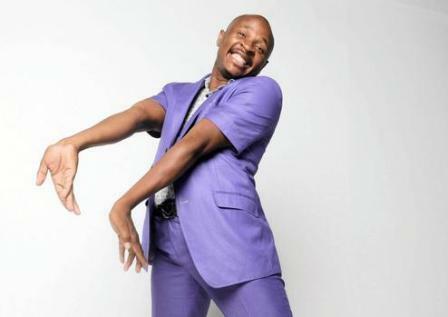 Dr Malinga is currently 36 years old. Doctor Goodwill Malinga has three siblings. He went to Bokamoso high School in Stinkwater north of Pretoria. He made his acting debut on 16th September 2013 in an episode of the e.tv anthology drama series eKasi: Our Stories, titled “Spin-Stars” (Season 5, Episode 10), in which he plays a man eager to join the spinning community who goes out in search of a car and is conned by a man who sells him a BMW “Gusheshe” 331 – which is stolen. In 2014 he got his starring role in the in the second season of the SABC2 sitcom Gauteng Maboneng, replacing Mahlubi Kraai in the lead role of Lebo. His musical career begun to see sunlight when his song Casanova with Dj Choice was nominated for record of the year. He followed it up with another hit song, Father to be with Kalawa Jazmee newcomers, Black Motion. Big music producers like Oskido and All Directors of Kalawa Jazmee begun to notice him. 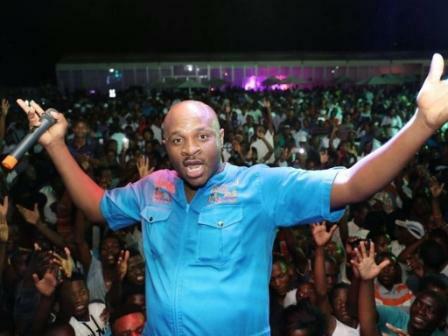 Dr. Malinga met Oskido who had told told he wanted to do something in 2012. He also met Kalawa Producers. They tested his vocal abilities and were very impressed with his performance. Kalawa signed him and gave him a contract in 2011. 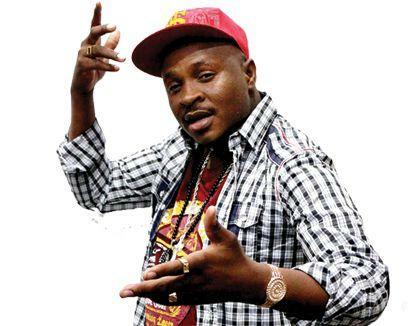 Doctor Goodwill Malinga released his first album in October 2014. He called the albumd First injection. Malinga is now an Ambassador of South African Tourism. He is also an event organizer. 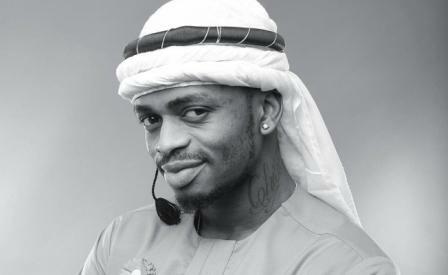 In year 2012 and 2013 he was voted the most talked about Celebrity in South Africa. He performed in top events and Awards Ceremony like Channel Metro FM awards, TV Base, Sports awards, Talent awards and many other awards. 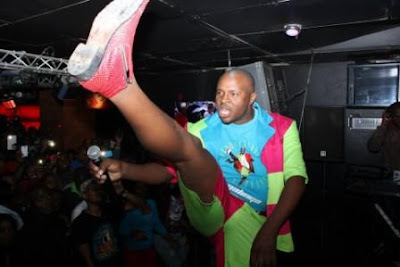 Dr. Malinga even went and Perform abroad like in England and many other African Countries. He bought a house worth R 3.2 million. 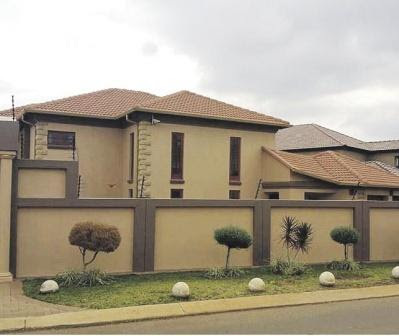 After he shared the cost of his house he came out and said that he was not bragging but encouraging people to believe that anything is possible if you believe and work hard. 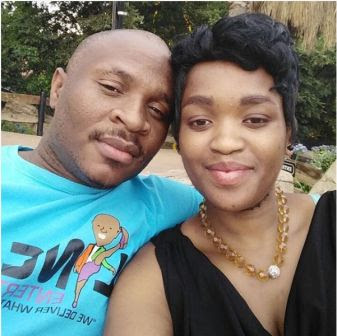 He married Boitumelo Mosupye in 2013 and they have a daughter and his wife has a son from another relationship.